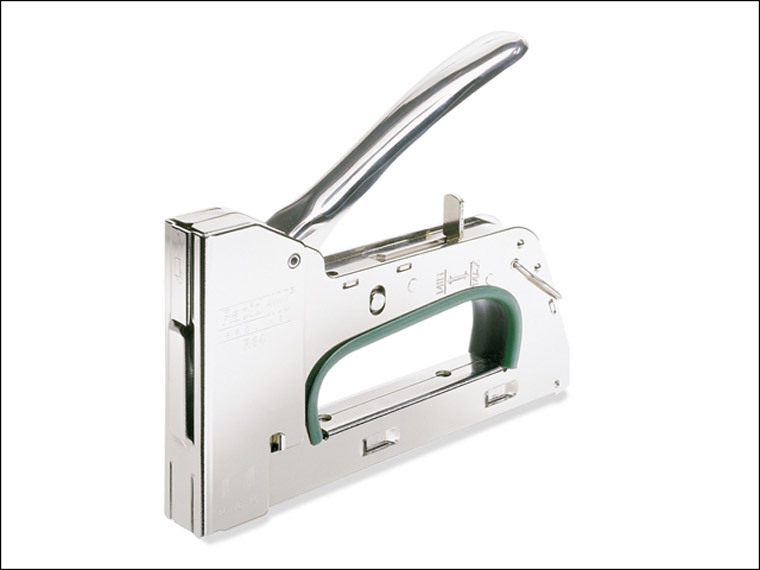 Powerful, no compromise staple guns for 6-14mm staples. Designed for demanding professional applications and precision operations (tested to 100,000 fixings). 40% easier to operate thanks to a patented easy to squeeze trigger with 3-step force adjuster. All steel casing and wear parts inside. Made in Sweden. 5 Year Guarantee.